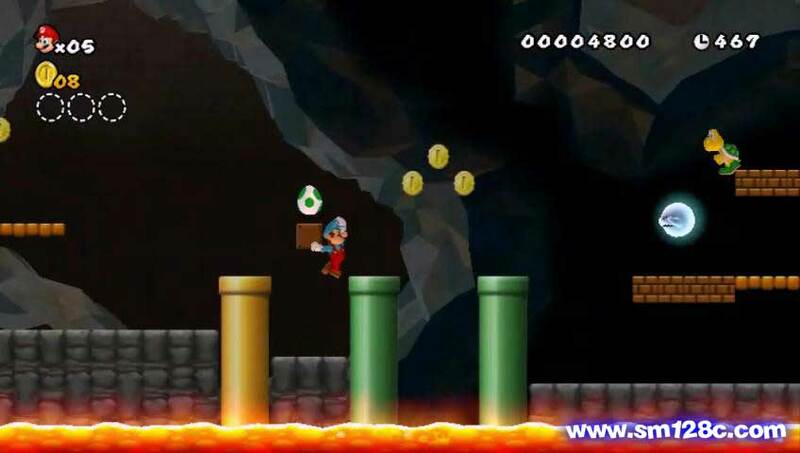 Comment on Feb 19, 2018 - These screenshots and video were created using a game hack, over the years, as the hack community grew, it led Nintendo to release Super Mario Maker for Wii U in 2015 which let fans create their own stages and share them! 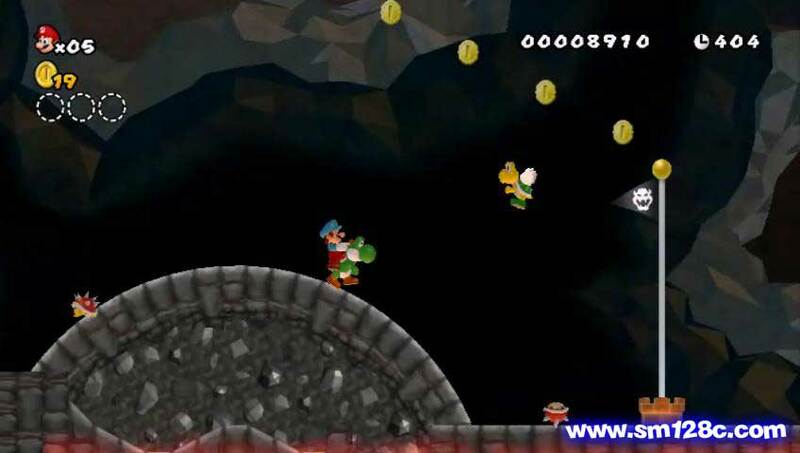 A source close to SM128C by the name of "Polar Foil" has revealed that a secret mission has been discovered and can be unlocked in New Super Mario Bros. Wii. 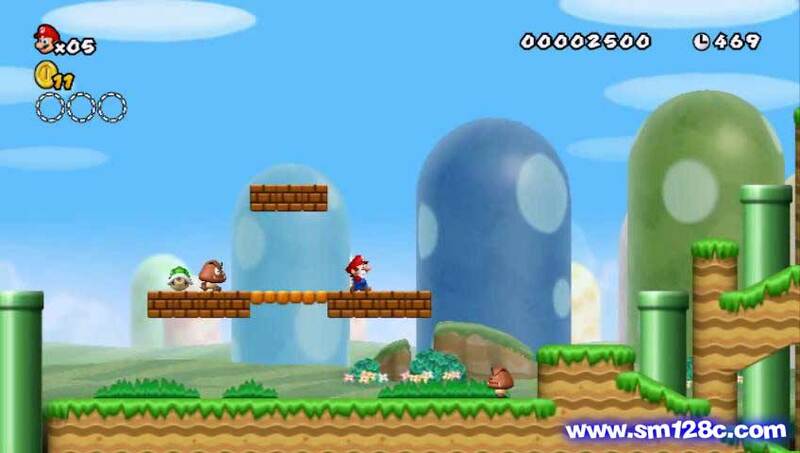 A video was provided with the an interesting remake of World 1-1 in the game. 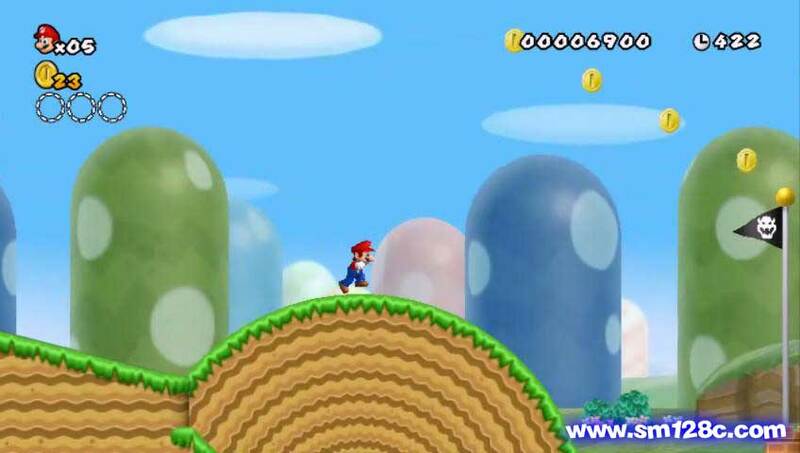 Based on reports, the entire game can be re-played with a higher difficulty level. 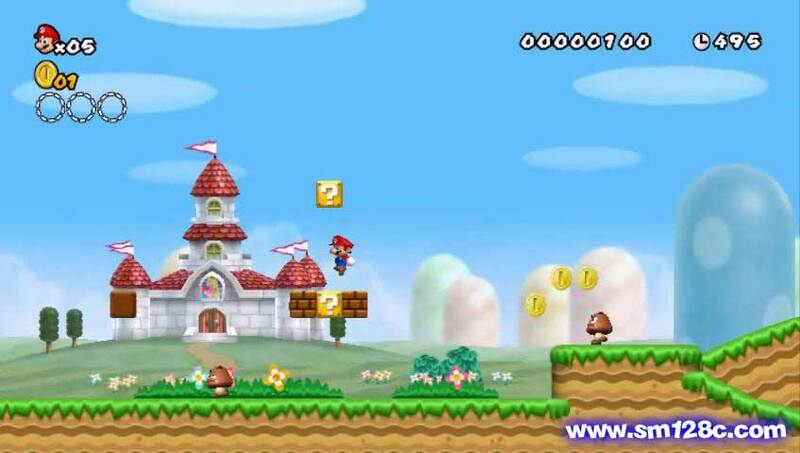 It appears that the level is mostly the same structure but with a darker theme with the castle music. In addition, there are significantly more enemies to be found. 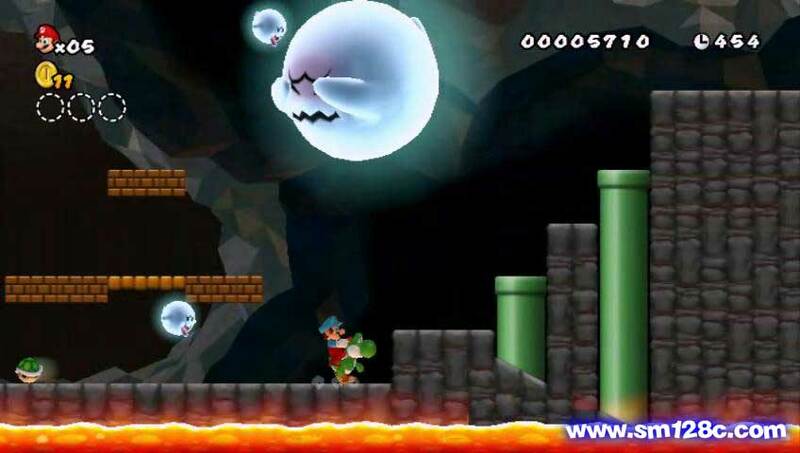 There is a mixture of enemies that are not usually found in the same area, for example Koopas, Mecha-koopas, Goombas, Boos, Dry Bones, and even a Cheep-cheep and Blooper are all here! 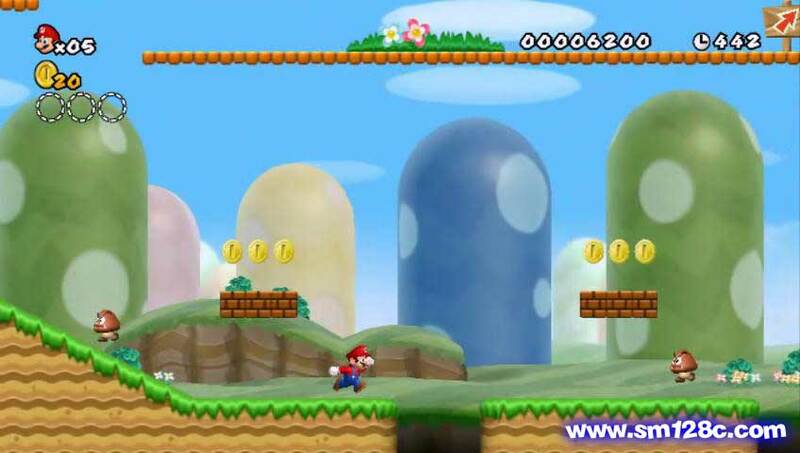 Yoshi egg in the "dark" version, but not in the original. 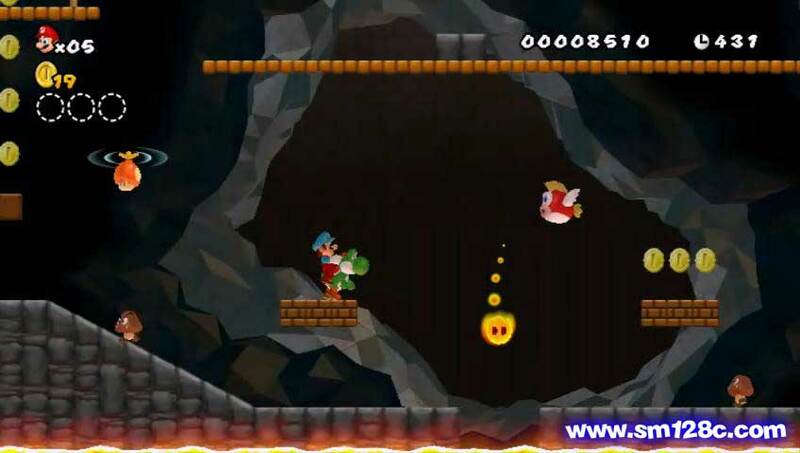 Perhaps Yoshi appears in more levels compared to the regular NSMBW? Boos here to give you a spook! At least there are no surprises at the ending flag. 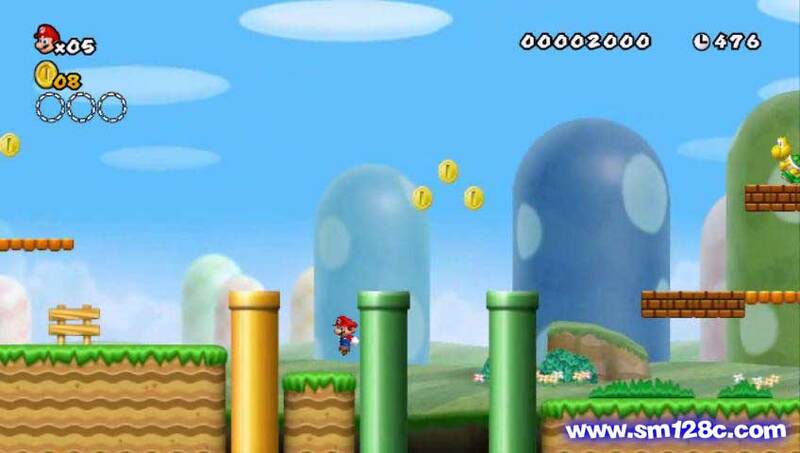 The secret remake of NSMBW can be unlocked by playing through the original game and collecting every single star coin in the game, followed by entering a sequence at the startup screen. 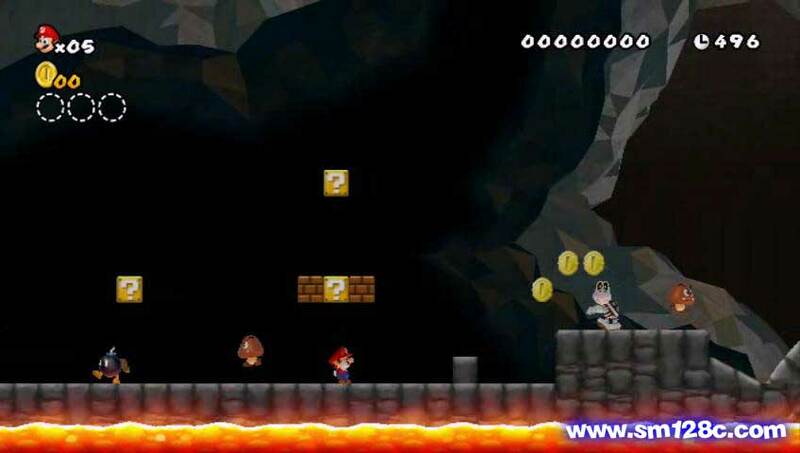 Once the sequence is complete, all existing game saves will be deleted, and when you start the a new game in File 3, you will begin the new secret mission!